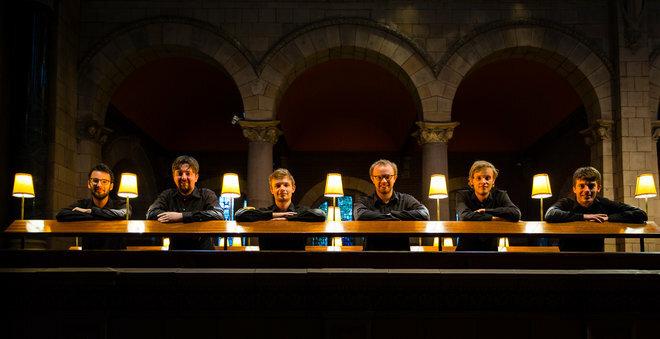 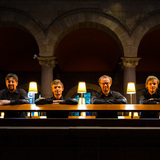 The Gesualdo Six present meditative and atmospheric choral music from the renaissance to the present day, featuring works from the ensemble’s debut album, English Motets. 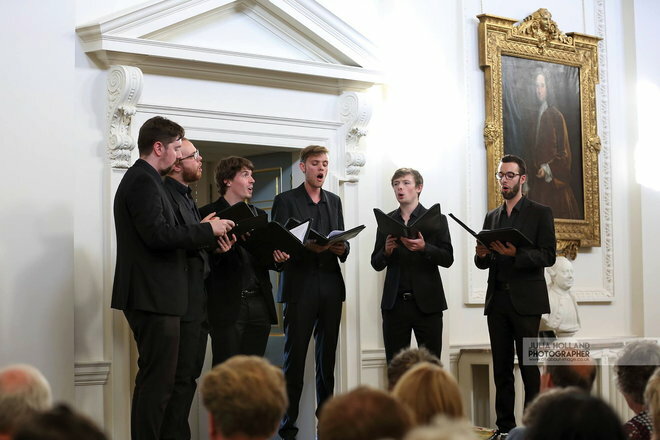 Highlights include works by William Byrd and Thomas Tallis, alongside ‘O Little Rose, O Dark Rose’ by Canadian composer, Gerda Blok-Wilson, with the programme rounded off by folk song arrangements from the British Isles. 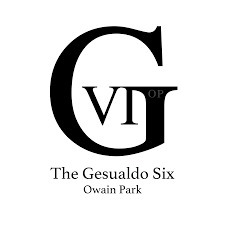 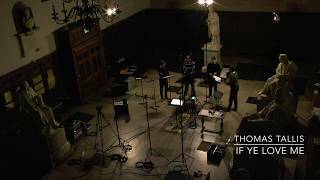 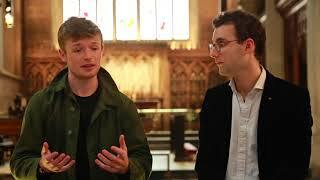 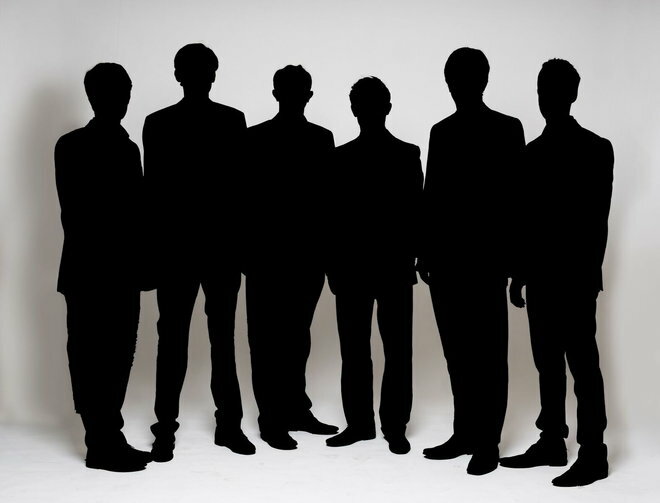 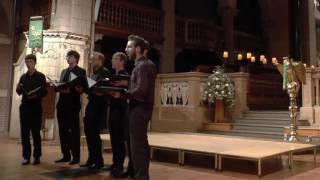 The Gesualdo Six is a vocal consort comprised of some of the UK’s finest young consort singers, directed by Owain Park. 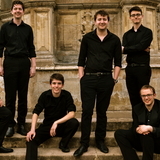 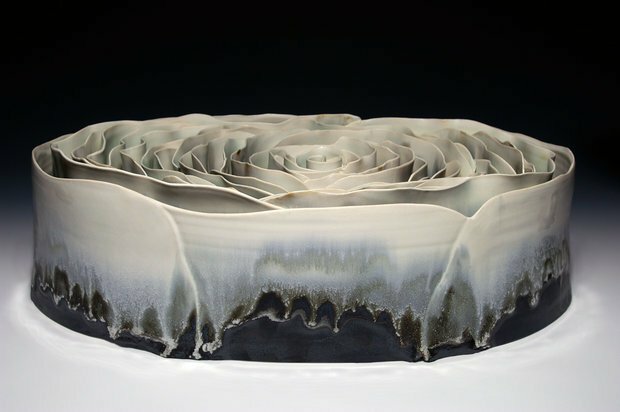 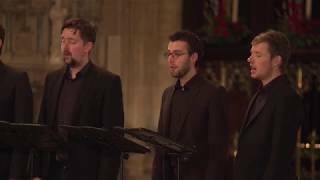 Formed in March 2014 for a performance of Gesualdo’s Tenebrae Responsories for Maundy Thursday in the chapel of Trinity College, Cambridge, the group went on to give over sixty performances around the United Kingdom and abroad in its first three years. 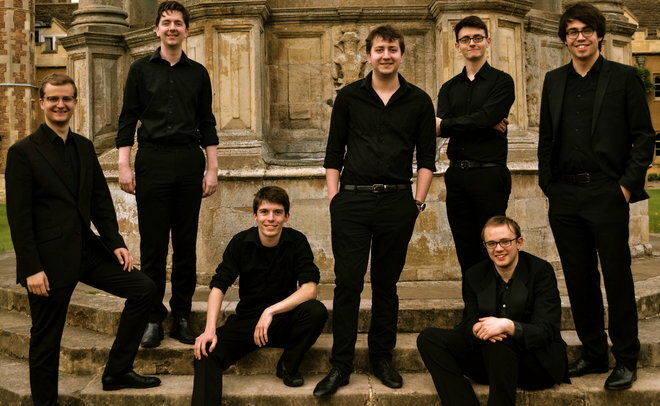 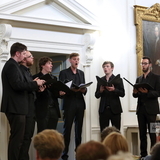 Over this time, The Gesualdo Six further developed a passion for ensemble singing that for many of them stemmed from formative years as choristers in churches and cathedrals around the UK.